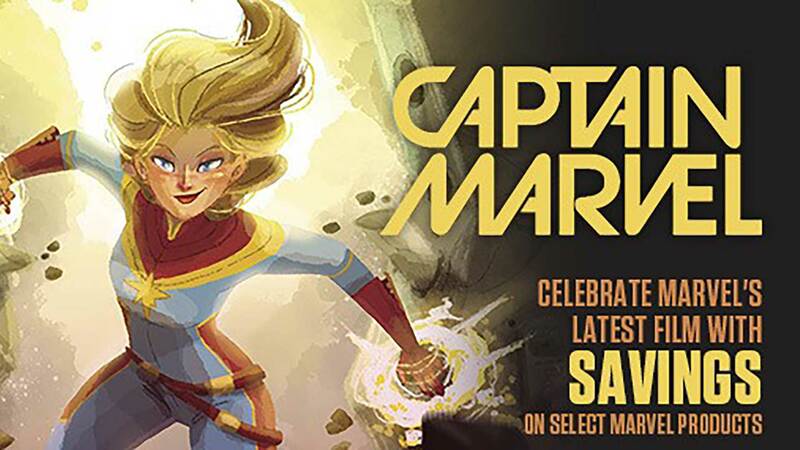 IMAGE+ is a monthly magazine featuring Image's upcoming releases, as well as bonus creator-owned comics content. Each issue features an original, four-page THE WALKING DEAD story concerning Negan's origins, and created by New York Times bestselling team ROBERT KIRKMAN and CHARLIE ADLARD, for a total of 48 pages of backstory! 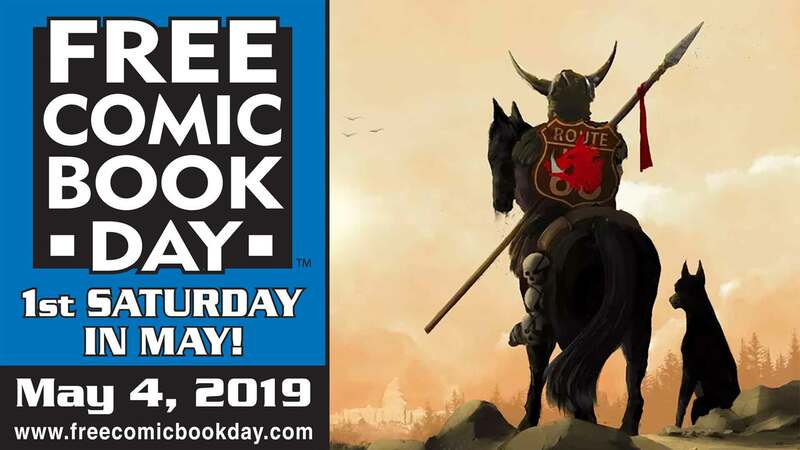 IMAGE+ showcases interviews, spotlight features, bonus never-before-seen preview pages, editorials from industry voices, and more in-depth, insightful, and provocative comics coverage curated by David Brothers, Branding Manager at Image Comics. 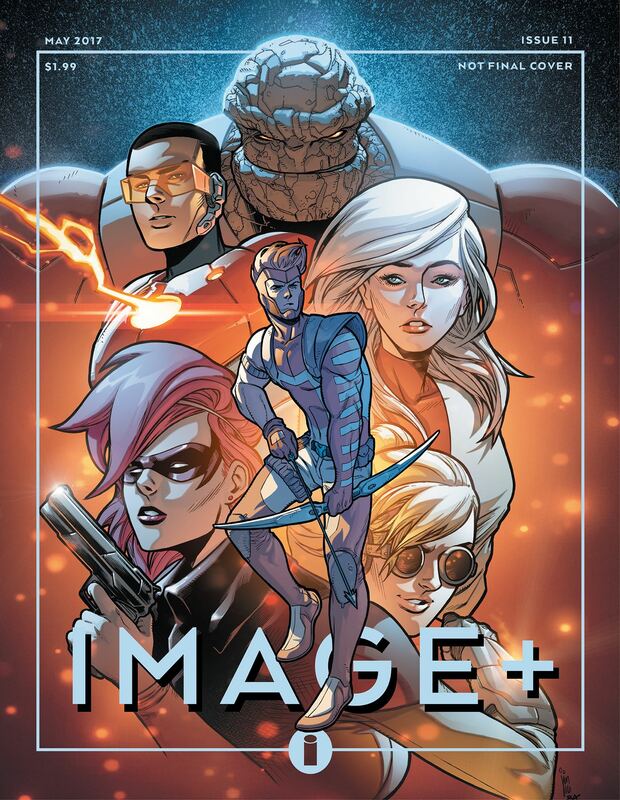 IMAGE+ is fans' premiere source for all things creator-owned.